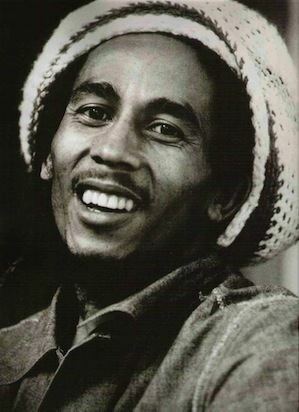 Diagnosed with acral lentiginous melanoma in 1977, Marley died on 11 May 1981 in Miami at age 36. 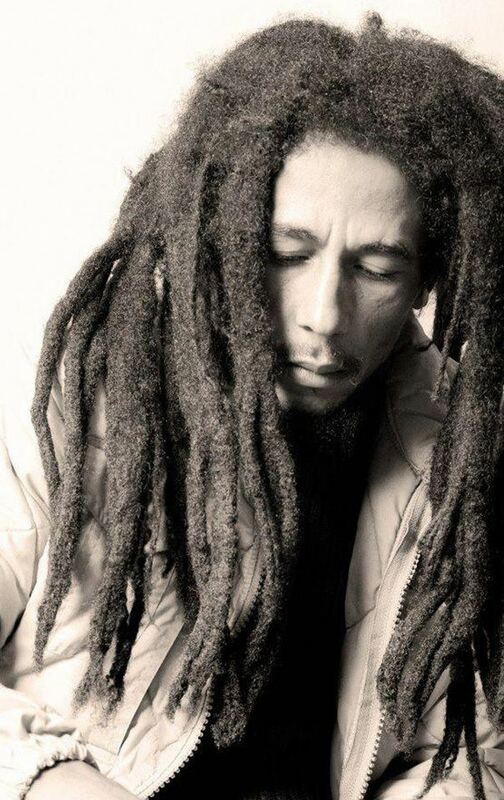 He was a committed Rastafari who infused his music with a sense of spirituality. 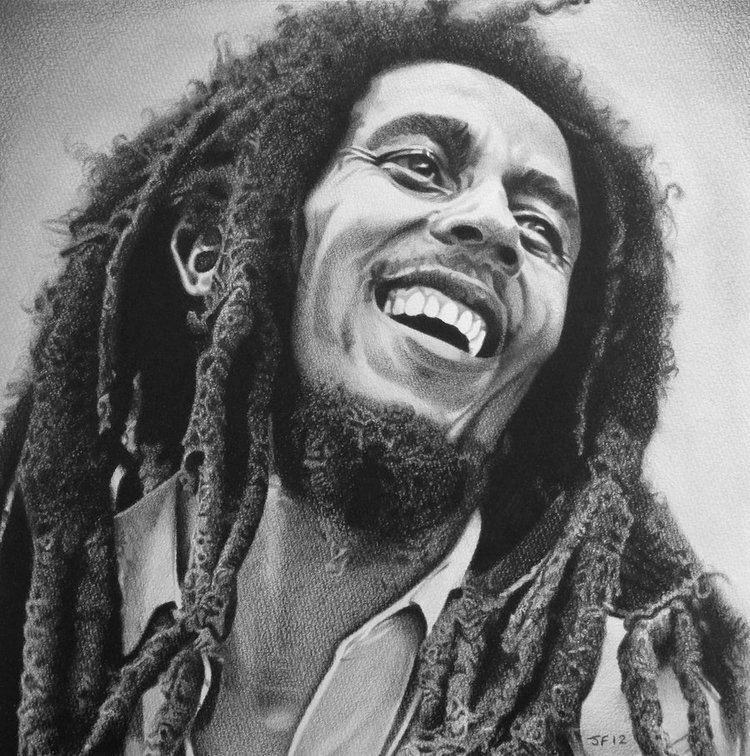 He is credited with popularising reggae music around the world and served as a symbol of Jamaican culture and identity. 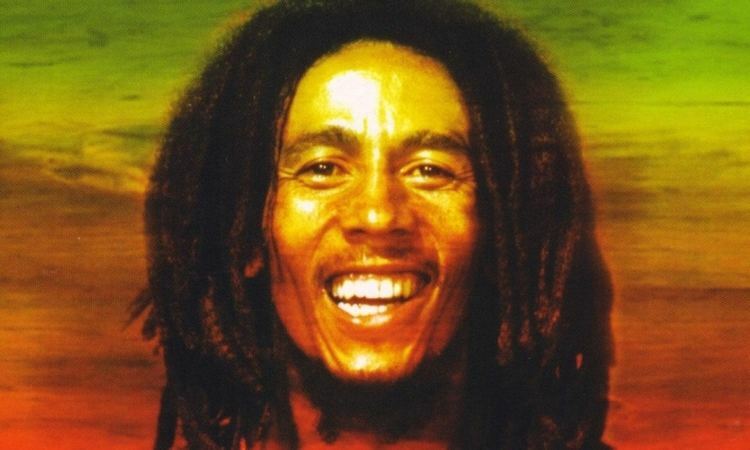 Marley has also evolved into a global symbol and inspired numerous items of merchandise. 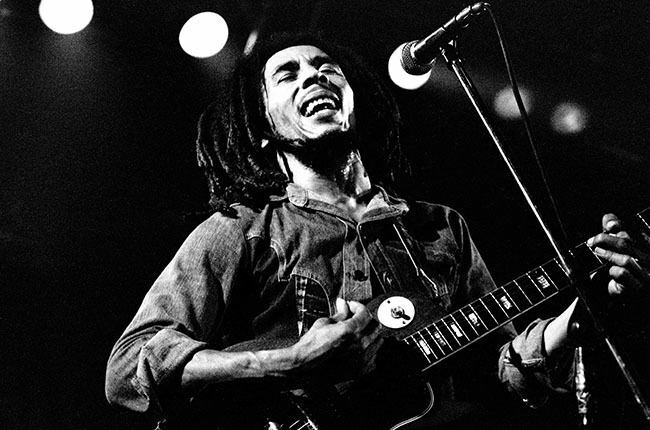 The Wailers were scheduled to open 17 shows in the US for Sly and the Family Stone. After four shows, the band was fired because they were more popular than the acts they were opening for. The Wailers disbanded in 1974, with each of the three main members pursuing a solo career. 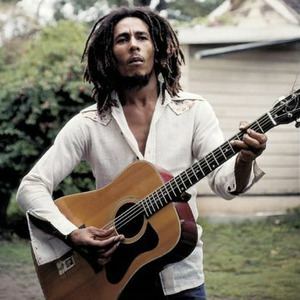 The reason for the breakup is shrouded in conjecture; some believe that there were disagreements amongst Bunny Wailer, Peter Tosh, and Marley concerning performances, while others claim that Wailer and Tosh simply preferred solo work. Bob Marley married Alpharita Constantia "Rita" Anderson in Kingston, Jamaica, on 10 February 1966. 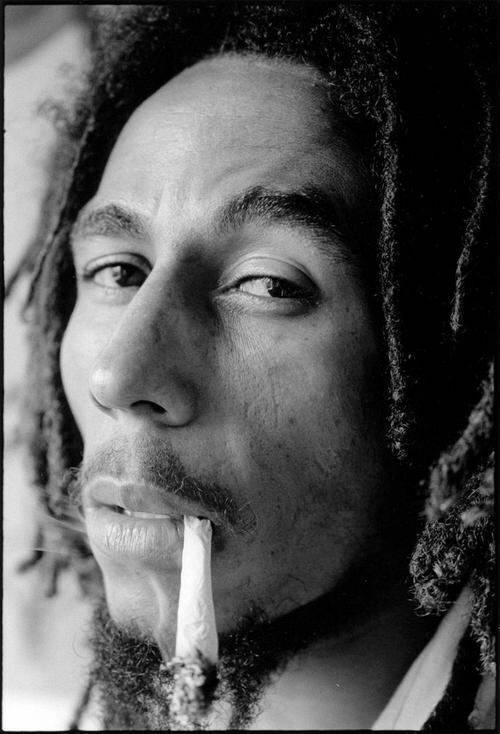 Marley had many children: three with his wife Rita, two adopted from Rita's previous relationships, and several others with different women. 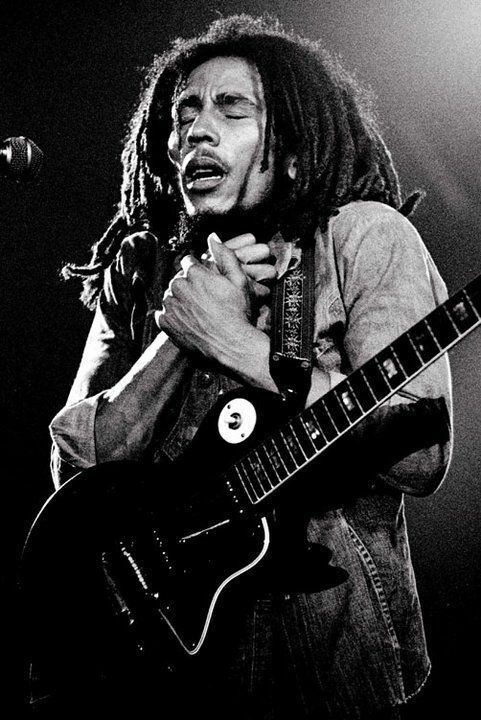 The Bob Marley official website acknowledges 11 children. 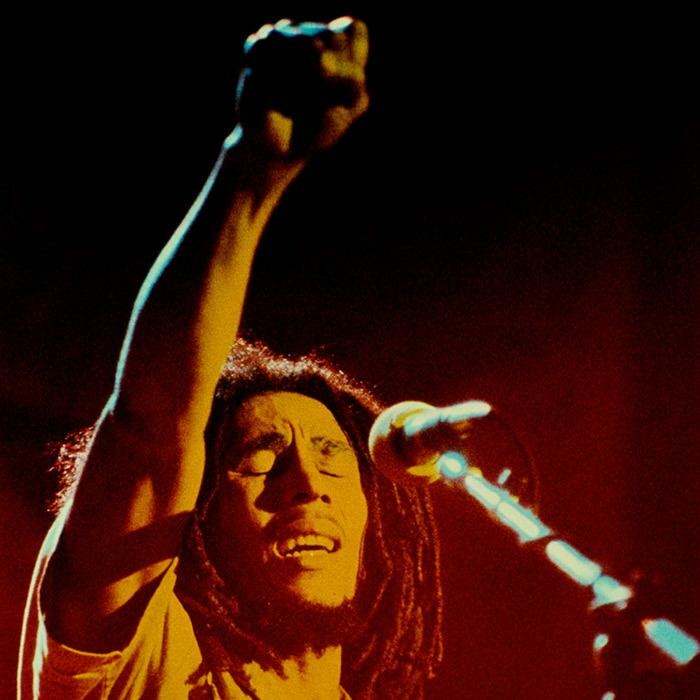 Internationally, Marley's message also continues to reverberate among various indigenous communities. For instance, the Australian Aboriginal people continue to burn a sacred flame to honour his memory in Sydney's Victoria Park, while members of the Amerindian Hopi and Havasupai tribe revere his work. 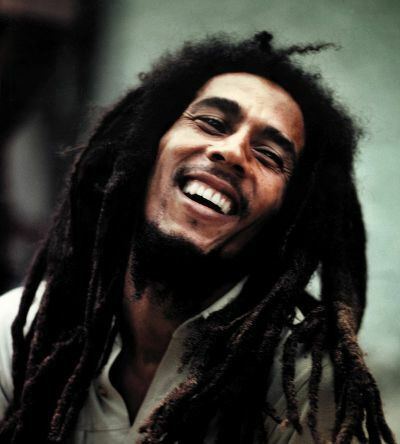 There are also many tributes to Bob Marley throughout India, including restaurants, hotels, and cultural festivals.